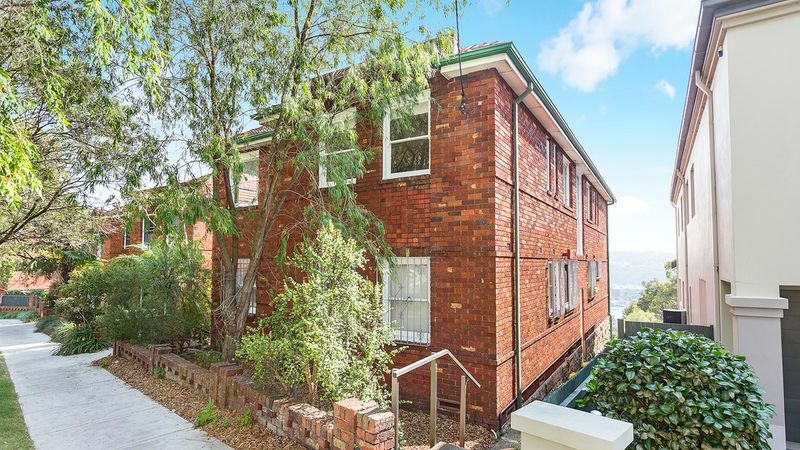 Offered for the first time, this circa 1930’s red brick apartment building boasts a serene location. 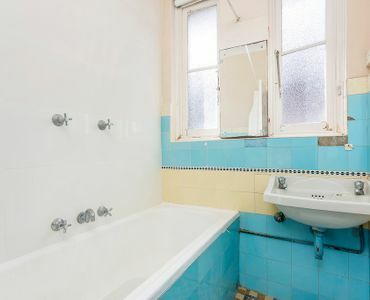 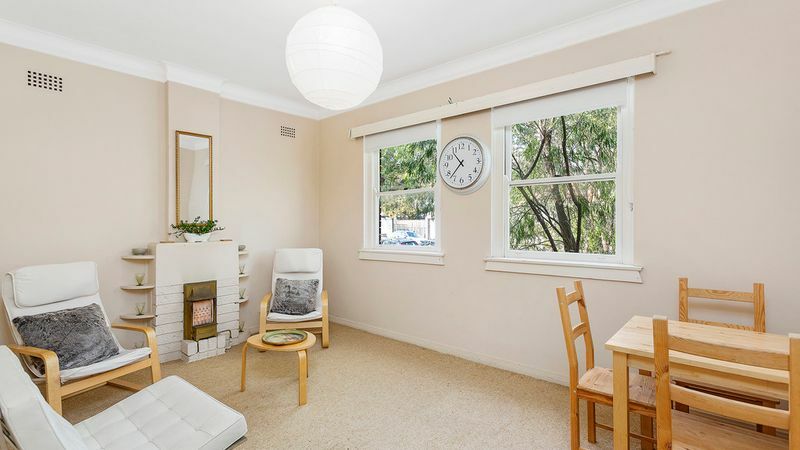 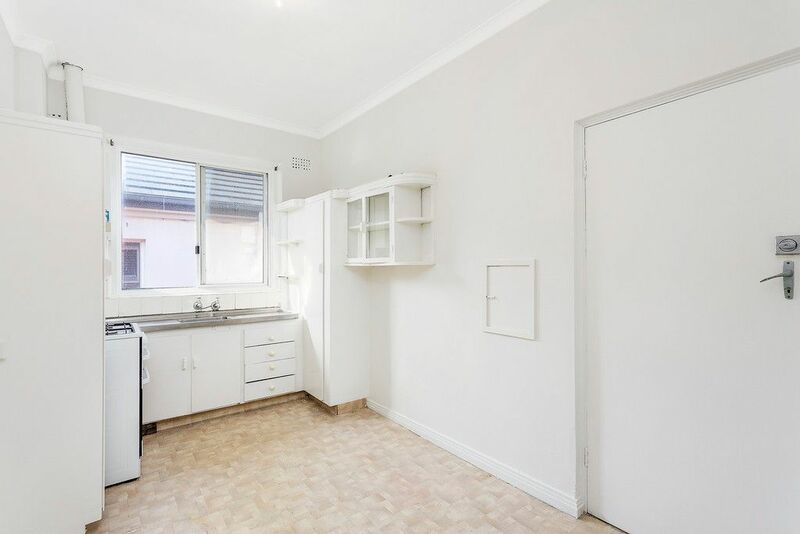 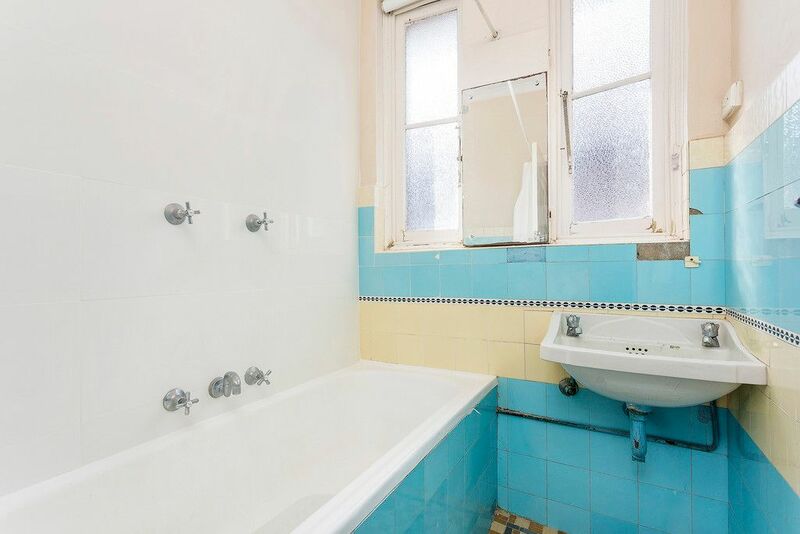 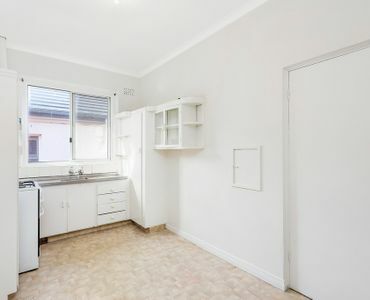 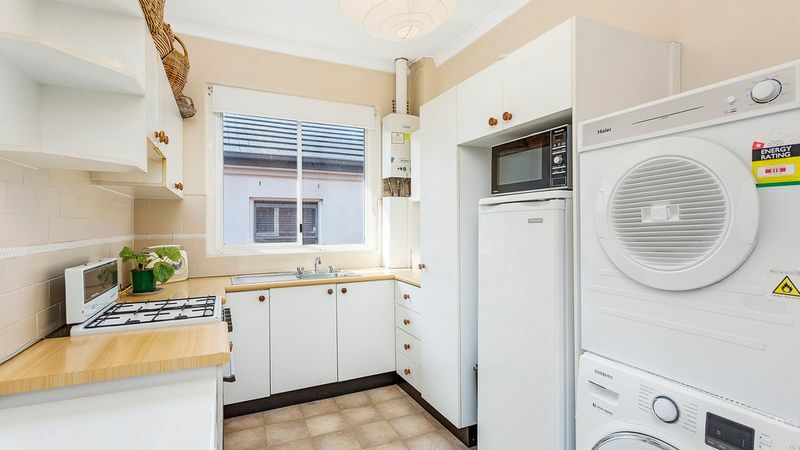 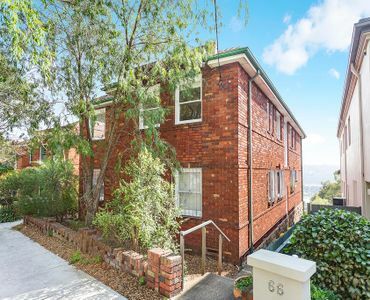 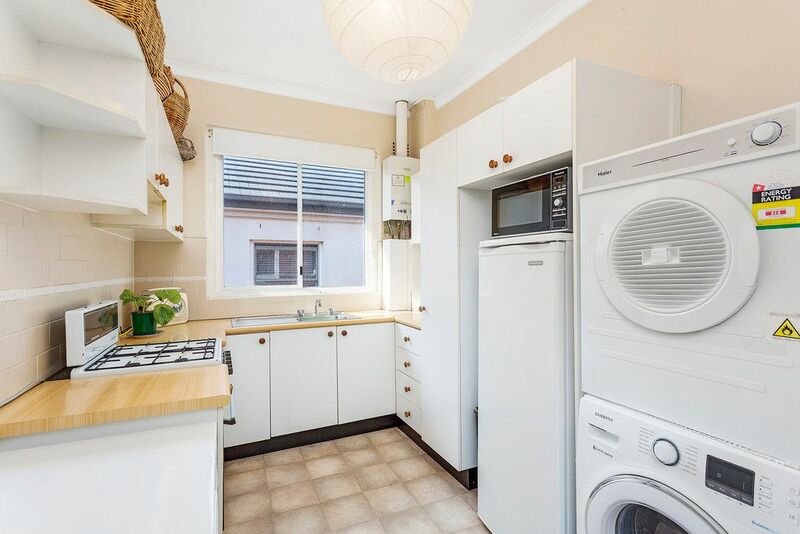 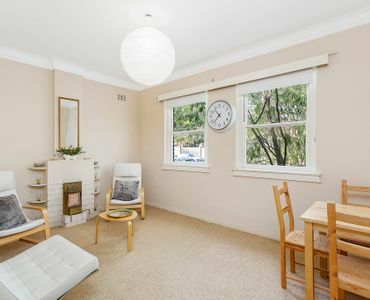 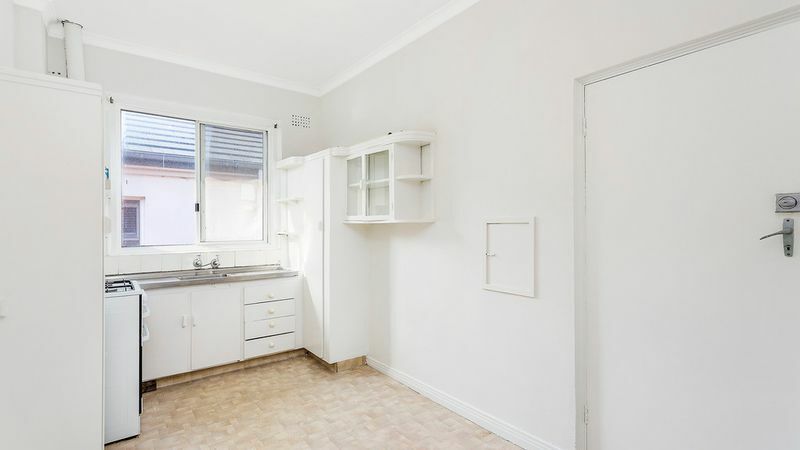 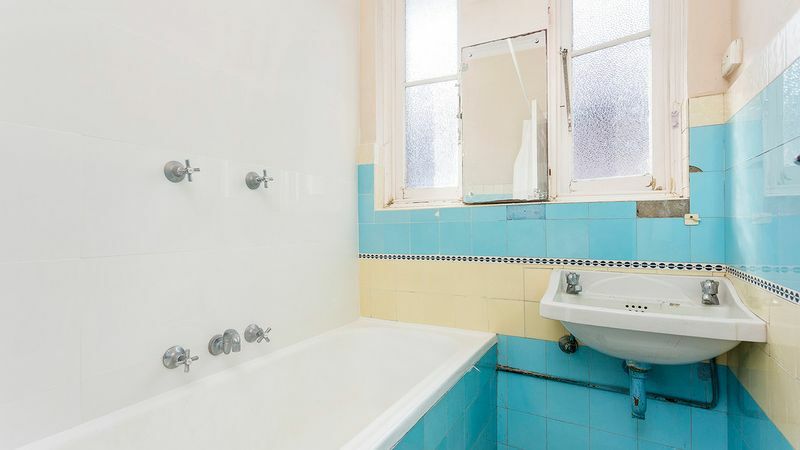 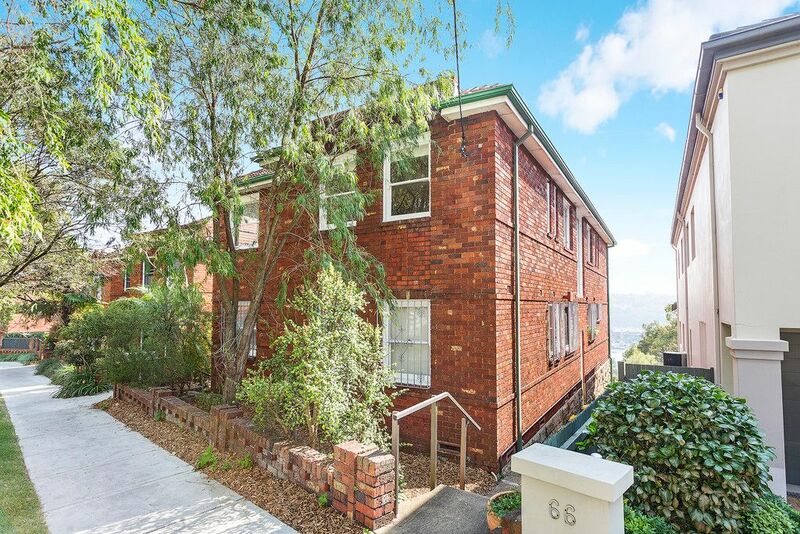 This entire block of four consisting of two bedroom strata apartments (all in varying conditions) offers a unique prospect for the astute Investor, SMSF, the savvy Developer or renovator. 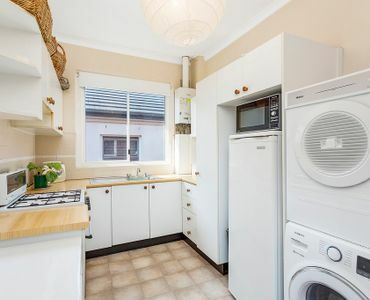 Spanning two levels, the potential exists to add significant value and increase the current income. 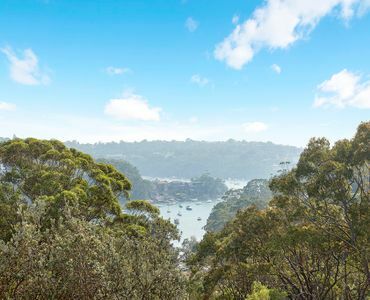 With CBD buses on your doorstep and located only a short walk to both Cremorne and Neutral bay shops, cafes, restaurants and transport, don’t miss this remarkable opportunity. 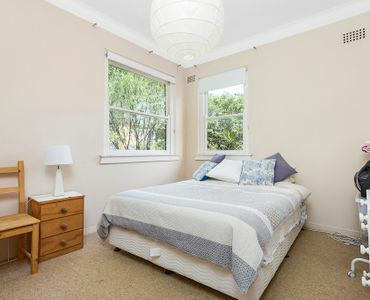 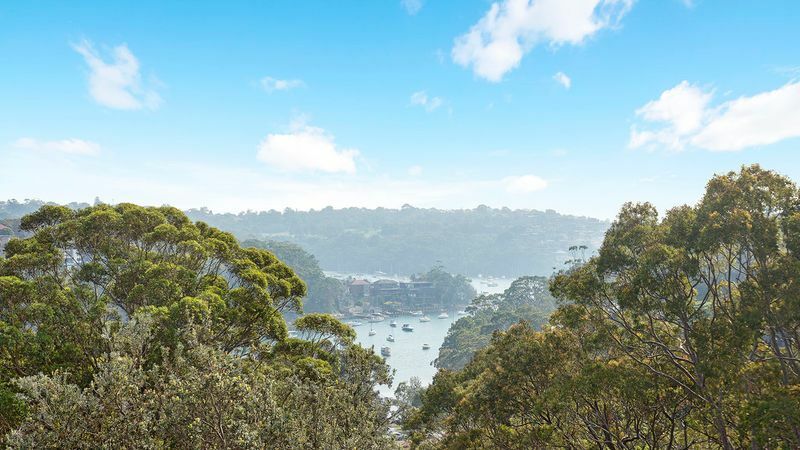 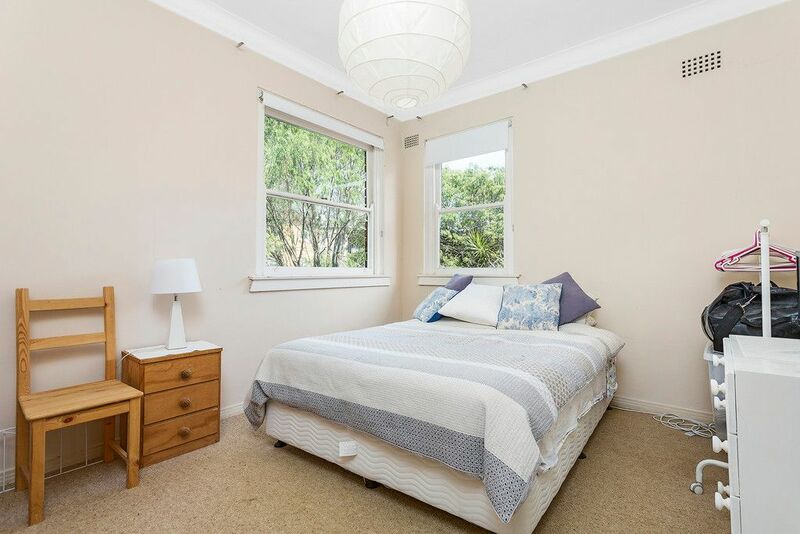 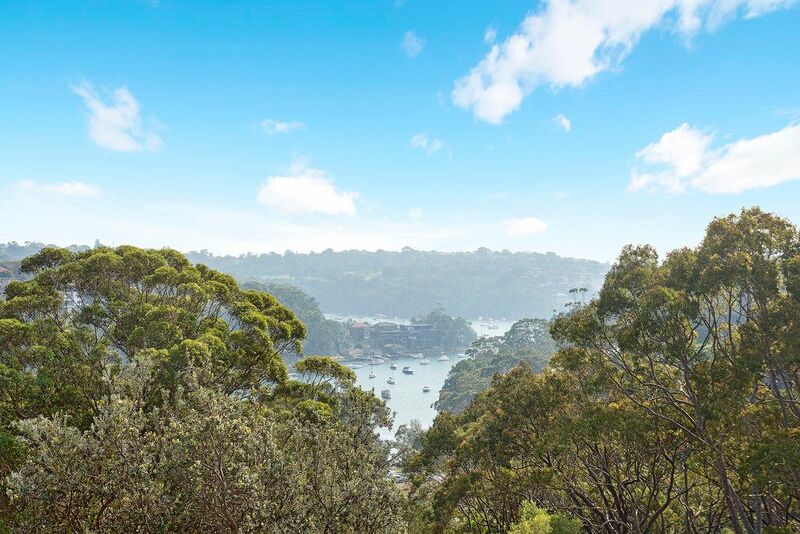 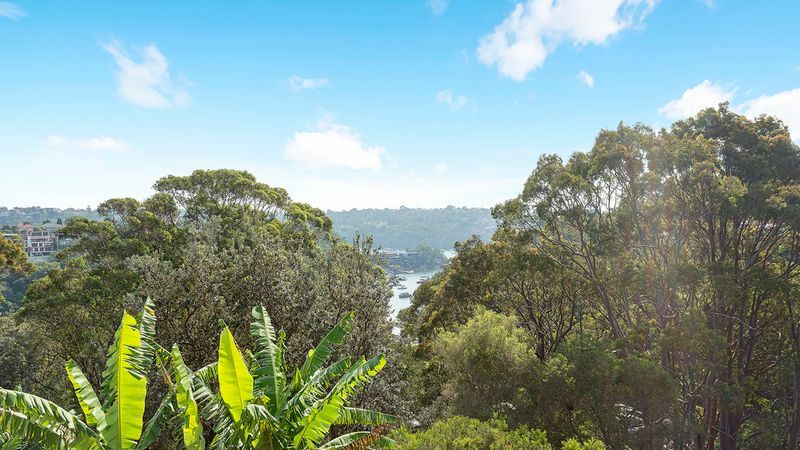 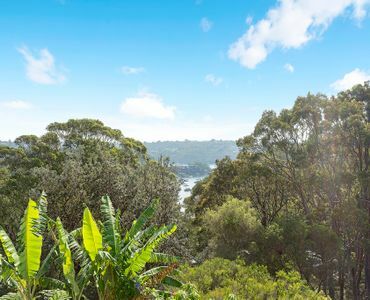 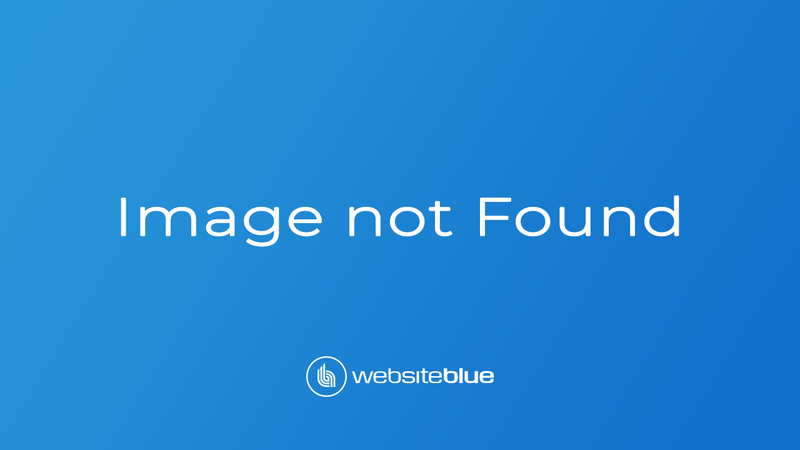 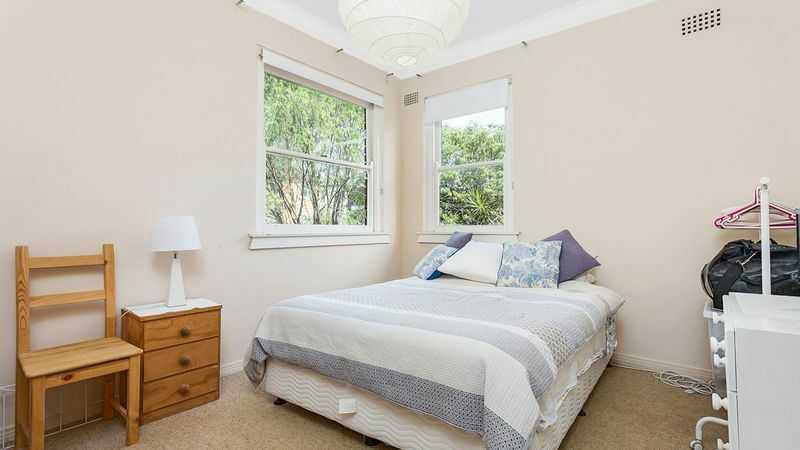 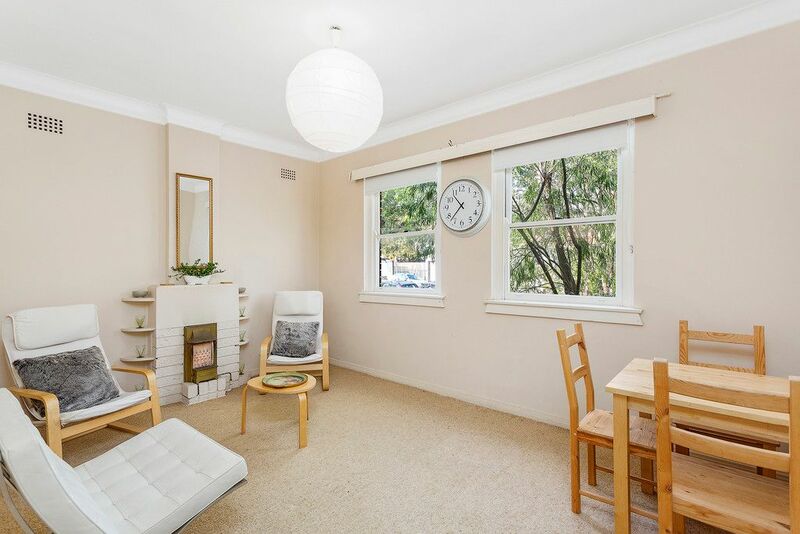 •	Tranquil surrounds yet only minutes to both Neutral Bay and Cremorne! 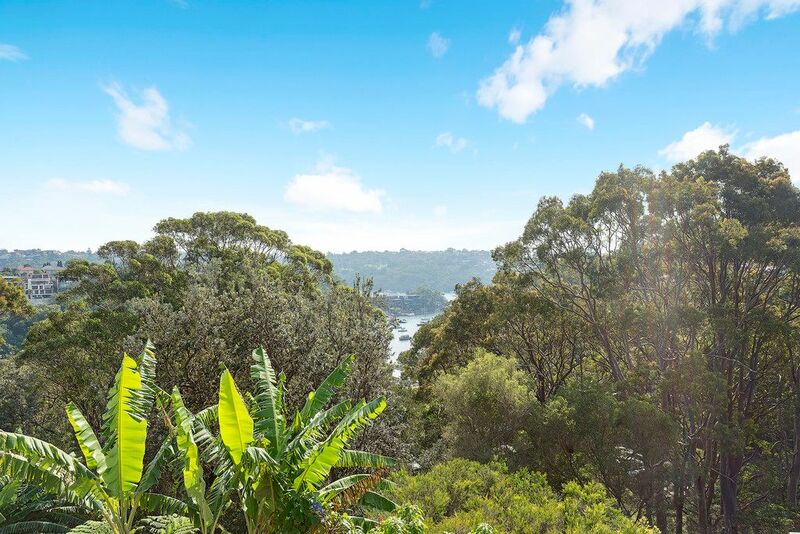 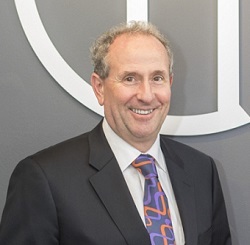 •	With CBD buses on your doorstep and located only a short walk to both Cremorne and Neutral bay shops, cafes, restaurants and transport, don’t miss this remarkable opportunity.